On arrival at Delhi Airport, you will be greeted & assisted upon arrival. Transfer to Hotel for overnight stay. 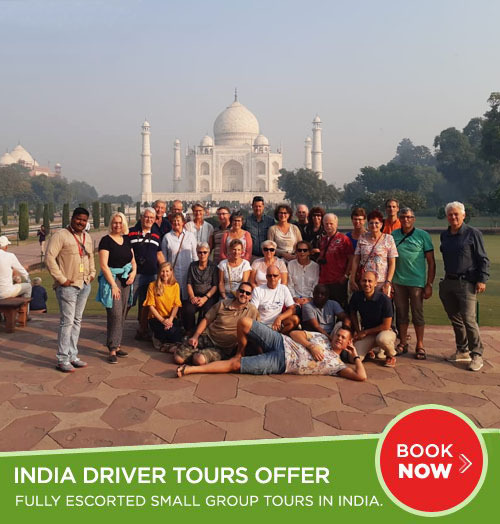 After breakfast at hotel and then leave for full day sightseeing of Old and New Delhi visiting Jamia Masjid, enjoy rickshaw ride in narrow alleys of old Delhi through Kinari Bazaar and 400 years old Chandni Chowk, Red Fort, Crematory of Mahatma Gandhi, Birla Temple, Parliament House, Presidential House, India Gate, Government buildings & Qutab Minar. Hotel for overnight stay. Morning leave for Mandawa through the villages of Rajasthan. Arrive & check in at Hotel Castle Mandawa, afternoon visit the 150 to 200 year old painted havelies (big houses) by the natural colors in the streets of the village. 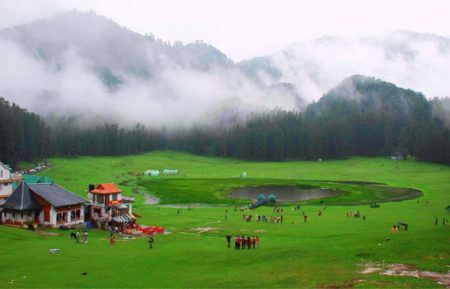 You can also watch the daily village life while watching the havelies. Overnight at Hotel. Morning leave for Bikaner was founded by Rao Biked Ji in 1488 A.D. Arrive & check in at the Hotel. Afternoon visit Junagarh Fort founded in year 1593 by Raja Rai Singh who was general in the army of mighty Mughal emperor Akbar and rest of the Fort was improved by the successors. Afterwards visit Asia’s largest Camel Breeding Research Farm and local busy markets. Overnight at hotel. After breakfast leave for Khimsar via 600 years old Deshnok Rat temple. 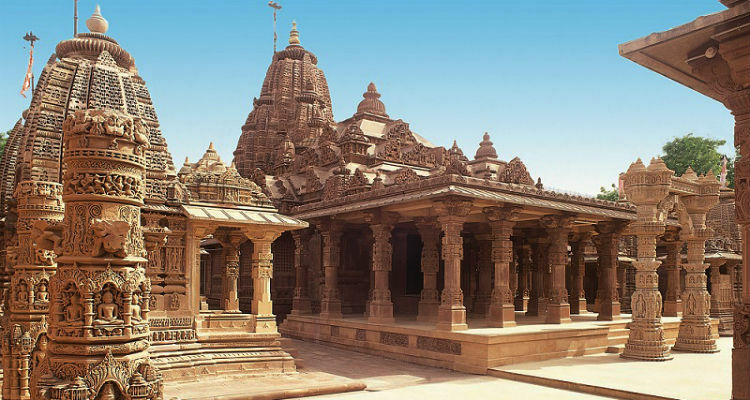 After temple continue your drive to Khimsar was founded by 24th Jain Profit Mahavira 500 years B.C. 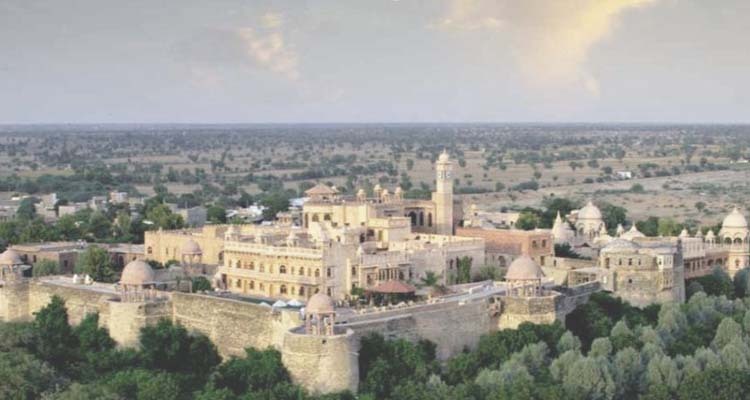 Arrive 15th century Hotel Royal Castle Khimsar Fort, afternoon Jeep safari will be organized to visit local villages, wild life & sensational sun set on sand dunes. Return Hotel for overnight. After breakfast drive to Jodhpur en-route visit at 7th century Mahavira Jain Temple and 2000 years old Jija Mata Temple at Osian village. 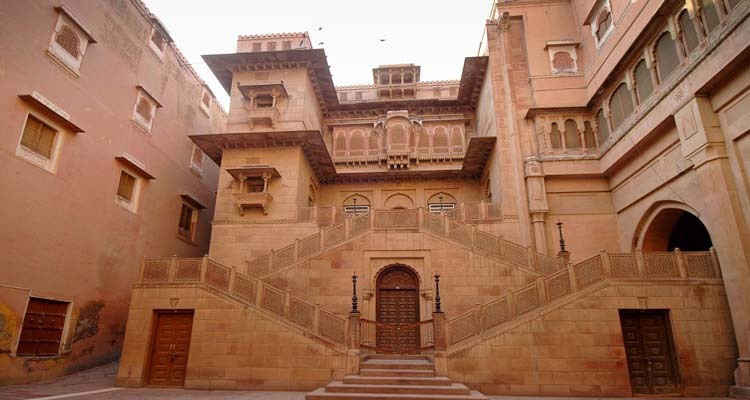 After sightseeing continue your drive to Jodhpur was founded by Rao Jodha in 1459 AD after shifting his capital from Mandore to Jodhpur by the advise of a holy man. 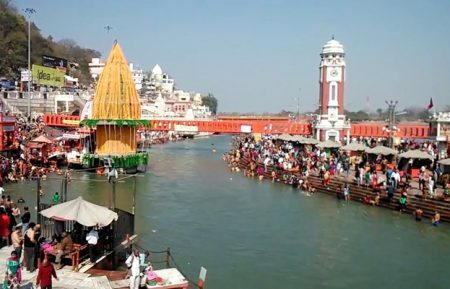 Arrive & check in at Hotel, afternoon visit Mehrangarh Fort 125 meters above plains, Jaswant thada and Sardar market clock tower. Overnight at Hotel. 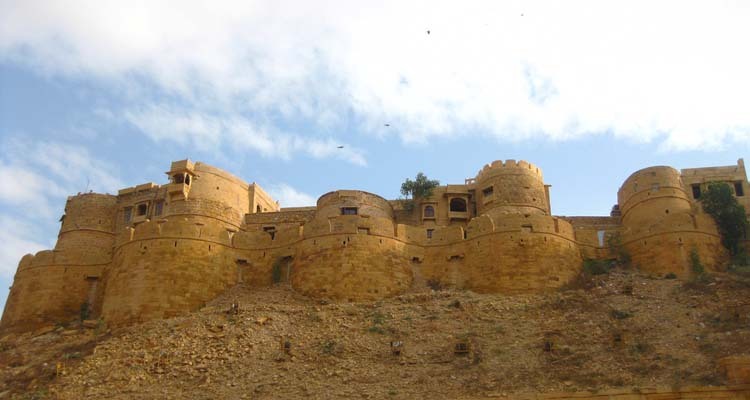 After breakfast drive to Jaisalmer was founded by Rawal Jaisal in 1156 A.D. after shifting his capital from Ladurva. Jaisalmer was the main caravan route from Far East to the Middle East, arrive & check in at Hotel overnight stay. Desert Safari around Jaisalmer. Overnight in camps with all meals. After breakfast Safari will drop you at Jaisamer & board your bus to drive Barmer. Arrive & check in at Hotel for overnight stay. Morning sightseeing of Barmer Desert village & temples. Afternoon camel ride in the desert & local craftsmen villages. Overnight at Hotel. After breakfast at hotel leave for the Bhuj popularly knows as mini Jaisalmer, arrive and directly visit to Collectors office for the permission. Afterwards check in at Hotel for overnight stay. 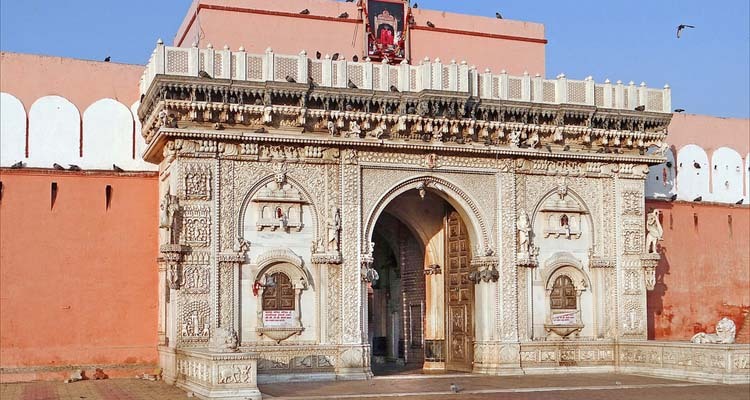 Morning local sightseeing of Bhuj visiting Maharaja Pragmalji Palace, Katch Museum, temples and local markets. 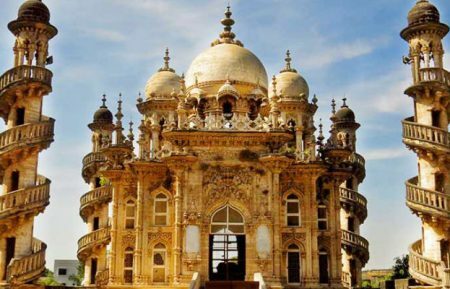 Afternoon drive to Mandvi to visit summer palace of Bhuj Maharaj and enjoy at one of the finest beach at Mandvi. After sightseeing return to Bhuj for overnight in Hotel. After breakfast leave for the sightseeing bunny villages to watch traditional desert villagers and their way of living. Return to Hotel for overnight stay. Morning leave for the Zainabad, arrive & check in at Hotel. 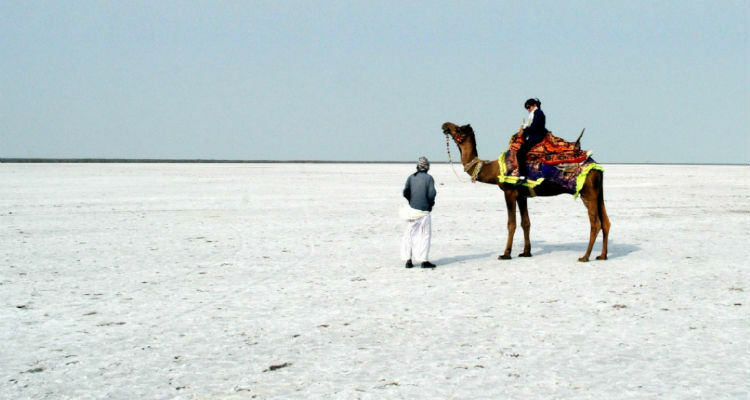 Afternoon visit little run of Kutch. Overnight at Hotel. Morning leave for Ahemdabad, arrive & check in at Hotel. Afternoon local sightseeing & Gandhi Ashram on the banks of Sabarmati river where Mahatma Ghandi spend his most of the time during freedom struggle. Overnight at Hotel. 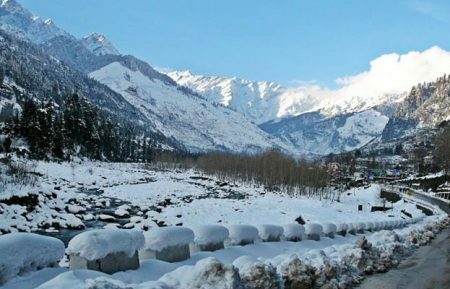 After breakfast transfer to Ahemdabad airport to board flight for New Delhi, arrive and explore day in the busy markets of Delhi bazaars. After dinner transfer to International airport to board flight back to your country. 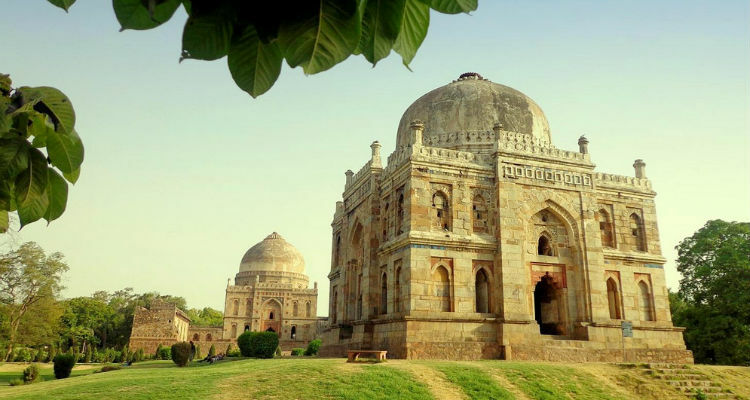 Enjoy a sightseeing tour of Delhi visiting Red Fort, India Gate, Humayun Tomb, Qutab Minar etc. 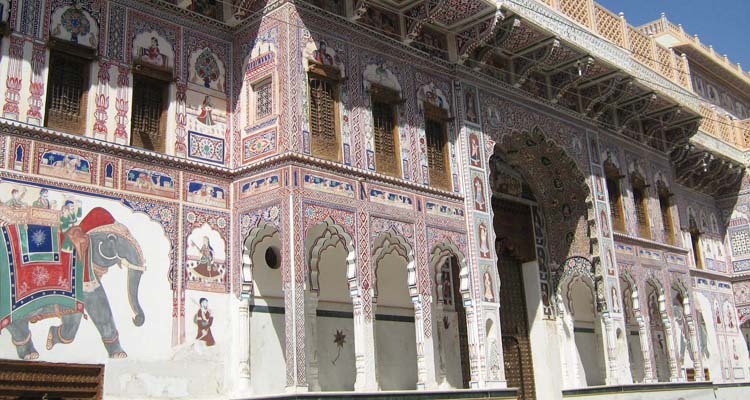 Visit and explore the splendid havelis of Mandawa containing beautiful frescos, miniature paintings and wall-paintings. 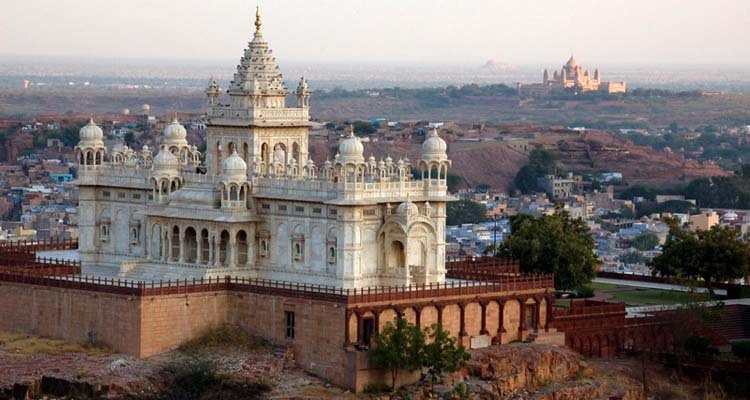 Discover the best attractions in Jodhpur including Mehrangarh fort, Jaswant Thada and the Local Market in Jodhpur. 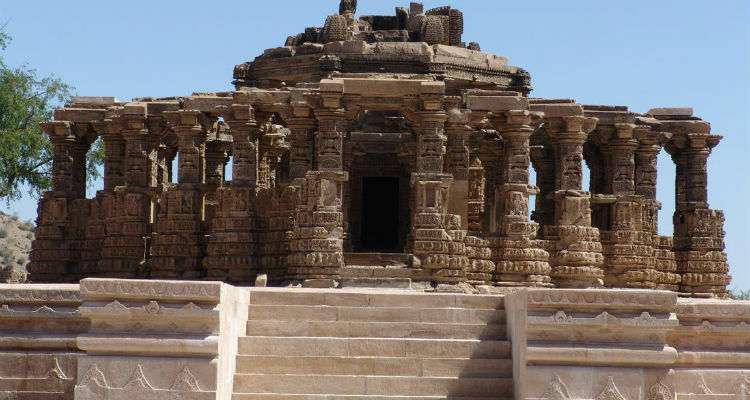 Visiting Maharaja Pragmalji Palace, Katch Museum, temples and local markets in Bhuj.